Governor Charlie Baker signed an executive order Friday directing state officials to develop regulations for specific, annual reductions in greenhouse gas emissions by next summer. The order comes on the heels of a court ruling that the state has not done enough to meet its obligations under the state’s 2008 Global Warming Solutions Act, which requires Massachusetts to cut its greenhouse gases 25 percent below 1990 levels by 2020. 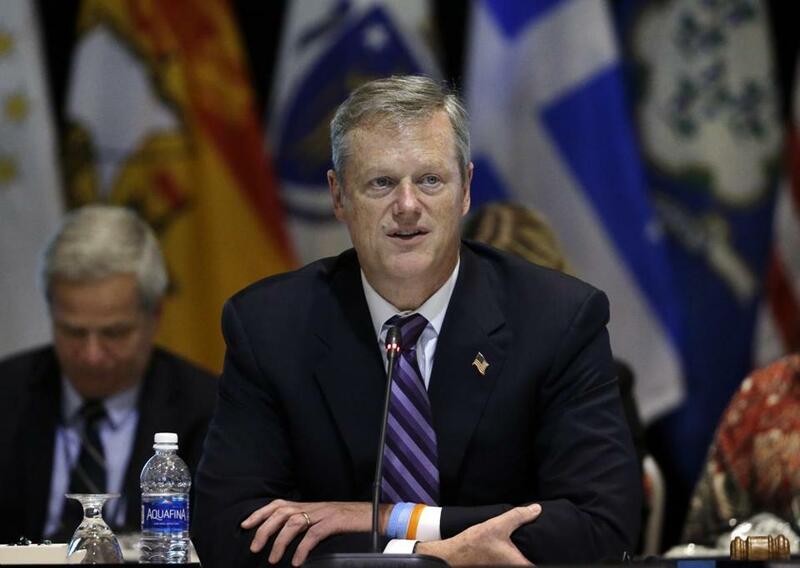 Baker also directed officials, in the order, to develop a statewide plan for “adaptation and resiliency” in the face of expected sea level rise and anticipated growth in wildfires and extreme weather events. Environmental advocates said the order marks an important shift in tone for a state government that, under Baker and his Democratic predecessor Deval Patrick, fought a lawsuit designed to establish specific limits on greenhouse gas emissions. Campbell was quick to add, though, that “the proof will be in what emerges from the [regulatory] process” that Baker set in motion with his executive order. The order suggests the state will target some of the biggest emitters, mentioning the transportation and energy sectors by name. But it says nothing about what kind of annual limits the regulations might impose or how the state will push industry to meet them. Environmental advocates suggested several possibilities for emissions reductions across a variety of sectors. The state could offer incentives to the state’s taxi operators to use more electric vehicles, for instance, or require grocery stores and trucking companies to move toward more environmentally friendly refrigerants. Industry is already jockeying for position. Dan Dolan, president of the New England Power Generators Association in Boston, touted his sector’s work in reducing emissions and suggested transportation might be a ripe target for future curbs.